When we started the podcast we were horrified by so much of the ‘Punch & Judy’ discourse that we decided, for better or worse, that we’d never play the false balance game. Since then the discourse has only worsened. 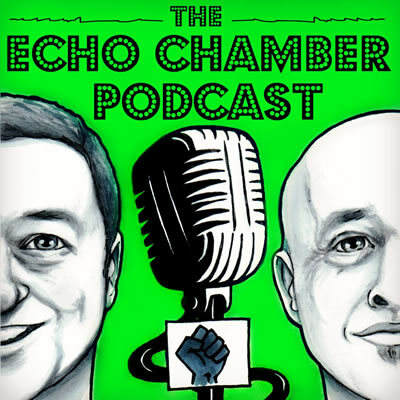 Our guest in The Tortoise Shack is Activist, long-time analyst and one of Ireland’s best online commentators on the insidiousness of repackaged far right views in the modern arena.